Seriously? Sunsets, views and cocktails... what's not to love about any of that?!! 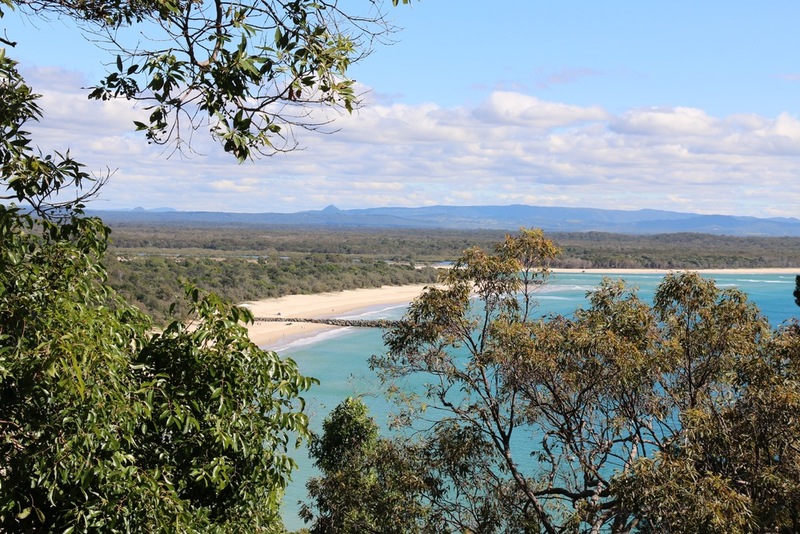 This post makes five posts over five days and these shots mark the finale for Noosa 2016. If you've missed the other four, or are wanting even more Noosa goodness then just type Noosa into the search bar and you'll get a list with all of this week's series of posts, plus all of last year's series. I haven't had the chance yet to dig back into my archives and rename last year's to 2015 but I will soon. In the mean time, just do the search bar thing 'cos there's some pretty great stuff there. That's a Whale right there!!! Dolphins and Whales can be regularly spotted in these waters. A quick word about this stuff. While waiting for takeoff and before settling in with Milo, the flight over had me reaching for the Qantas Mag. It was a pretty quick flick until I stumbled upon a full page spread introducing me to Vantage! Clever marketing on their part because it hooked me in, line and sinker ha. Now let me explain that I'm really not much of a drinker, but one glass of something special every now and then, well, I'm all for that. And anything described in the way this label reads certainly deserves to be tried. I made strawberry daiquiris with it and let's just say I will be keeping a bottle in the cellar over the summer. Every night the skies are magical and Mother Nature puts on a different display each time. I could spend hours out there clicking away and never would I harness the true beauty. Some things are just not meant to be that way and the fleetingness only adds to the allure. That's a wrap folks! I hope you have enjoyed this year's visit to the Sunny Coast.